Apparently reality TV shows are now providing tax advice! The number one questions across the country this year are from clients attending “real estate” seminars and being told to use their IRA to buy and flip homes. Technically legal, the use of an IRA to buy real property is a classic example of promoters misleading taxpayers into horrible tax problems.  At Frayer & Associates, we believe that accounting services should be reasonable- therefore our prices are reasonable. We have been serving Fort Collins and Northern Colorado for over 20 years with accounting, payroll, tax return preparation, retirement and investment planning and many other financial services for both individuals and b﻿usinesses. Call us for advice at any time- free of charge. Initial half-hour visits are also free. Call us today to see how we can help you grow your business. 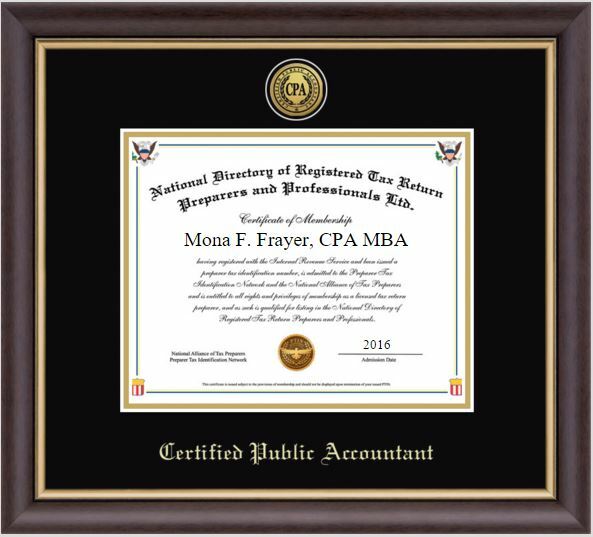 Copyright © 2017 Frayer & Associates, CPA PC. All Rights Reserved.